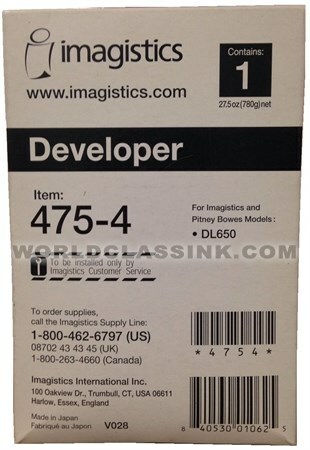 Each box contains (1) bottle of developer. 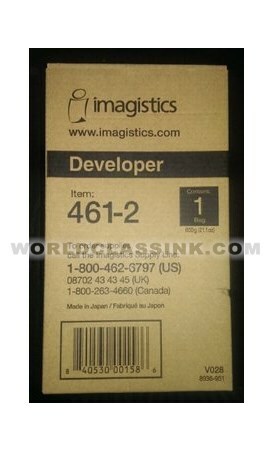 Each box contains (2) 400 gram bags of developer. 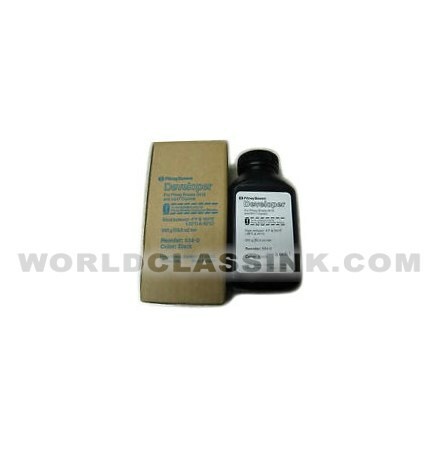 Each box contains (1) 780 gram bottle of black developer. 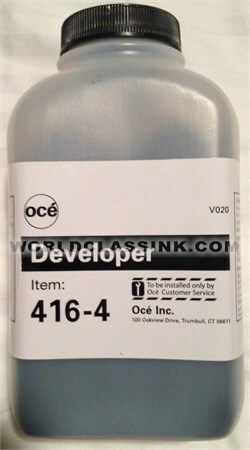 Each box contains (1) 650 gram bottle of developer. 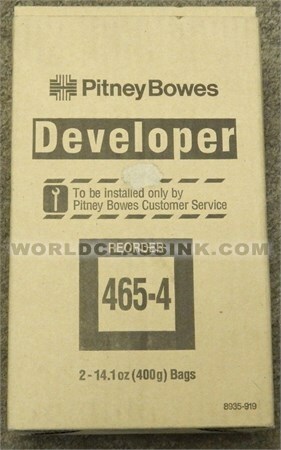 Each box contains (1) 500 gram bag of developer. *also known as previous part #: 424-4. 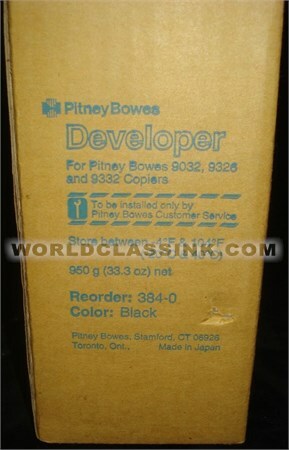 Includes (1) each of black, cyan, magenta, and yellow developers.